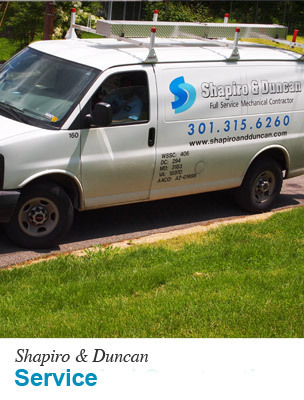 Shapiro & Duncan’s service department operates 24 hours a day, 7 days a week. 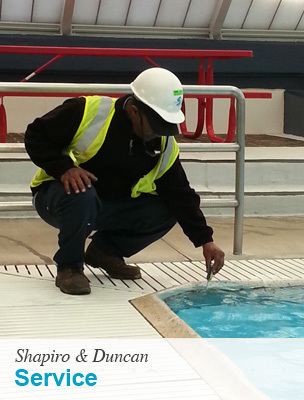 Our service technicians are nationally and locally recognized. Read more here. 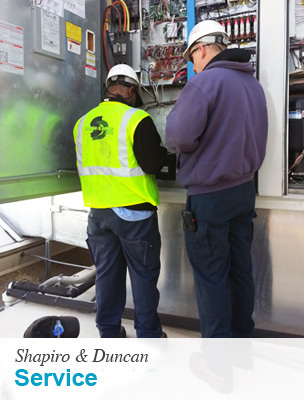 Through an effective Planned Maintenance program, Shapiro & Duncan can ensure the maximum life of customer equipment, keep operating costs at a minimum and avoid costly emergency breakdowns. 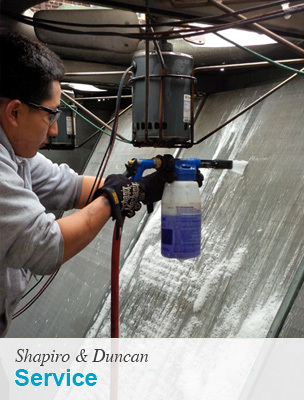 Planned Maintenance starts with a thorough, factory-prescribed system inspection. 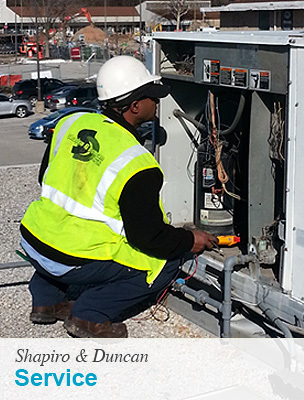 This enables us to make informed decisions about repair work and maintenance required to keep equipment safe and operating at peak efficiency. The HVAC service tablet used by Shapiro & Duncan’s Services team is to enable technicians to access failed equipment, see the history of the equipment, develop and update service tickets, order parts and for clients to approve work all on the go and on-site, right away. 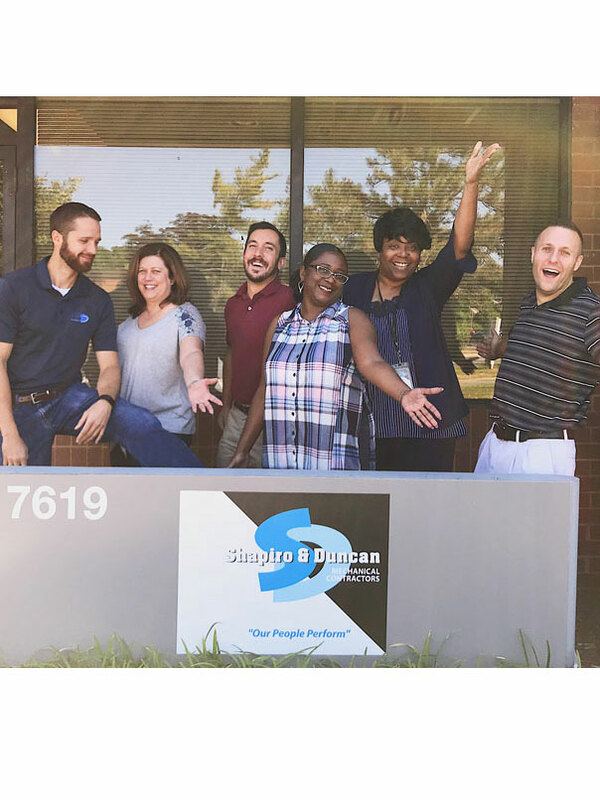 Shapiro & Duncan provides faster and more thorough real- time results on Service projects, eliminating the traditional standard where the technician would access and diagnose failures with the equipment, fill out a service ticket, and send it in for review at which point a proposal would be generated and sent to the client.